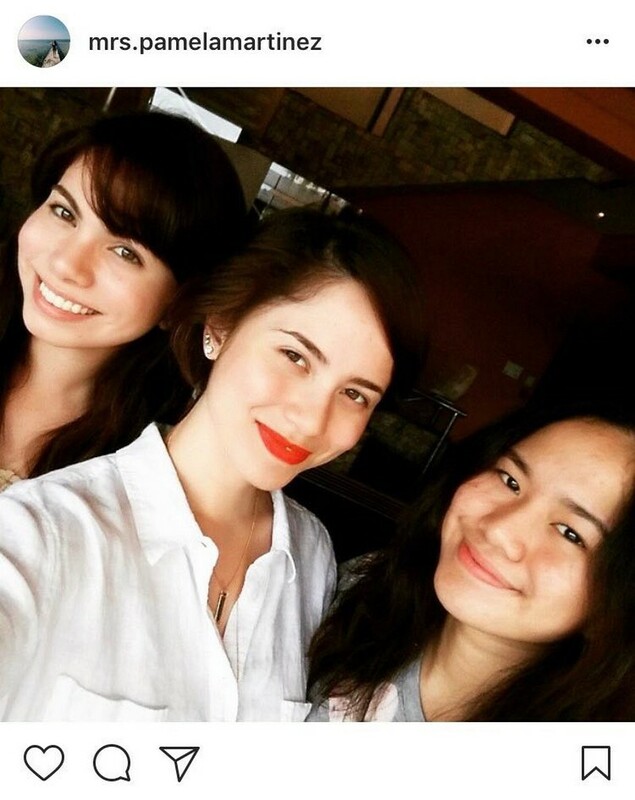 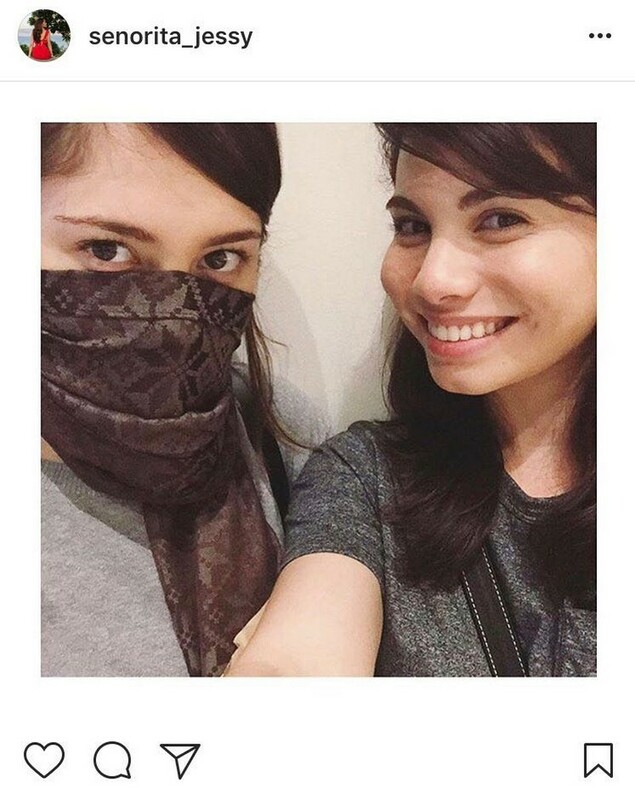 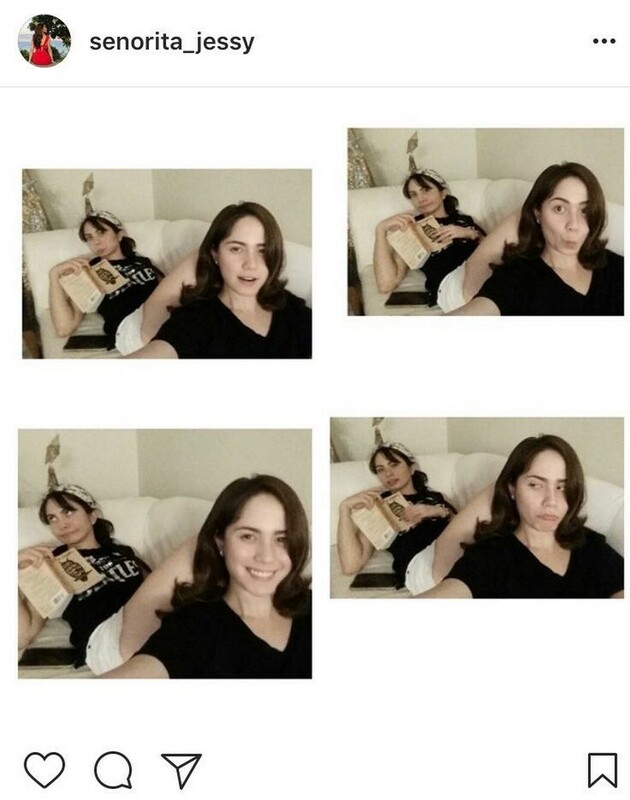 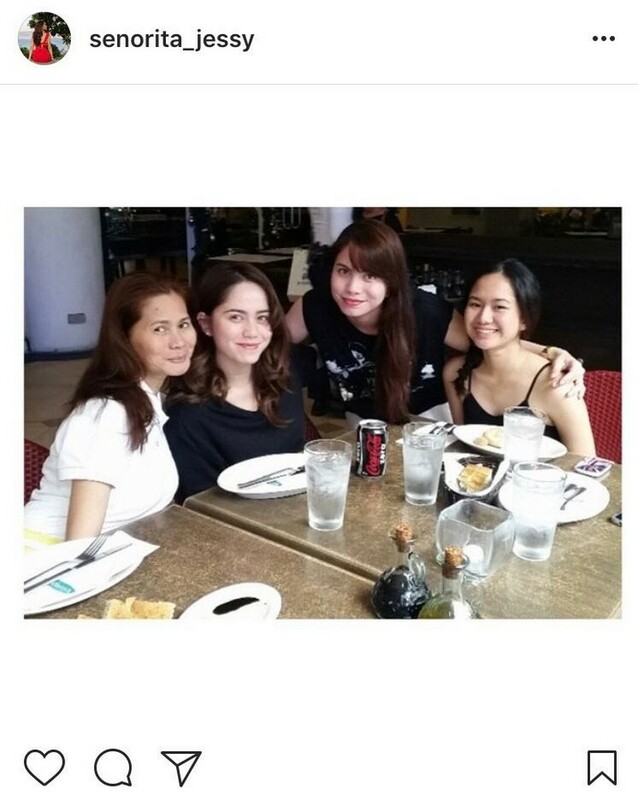 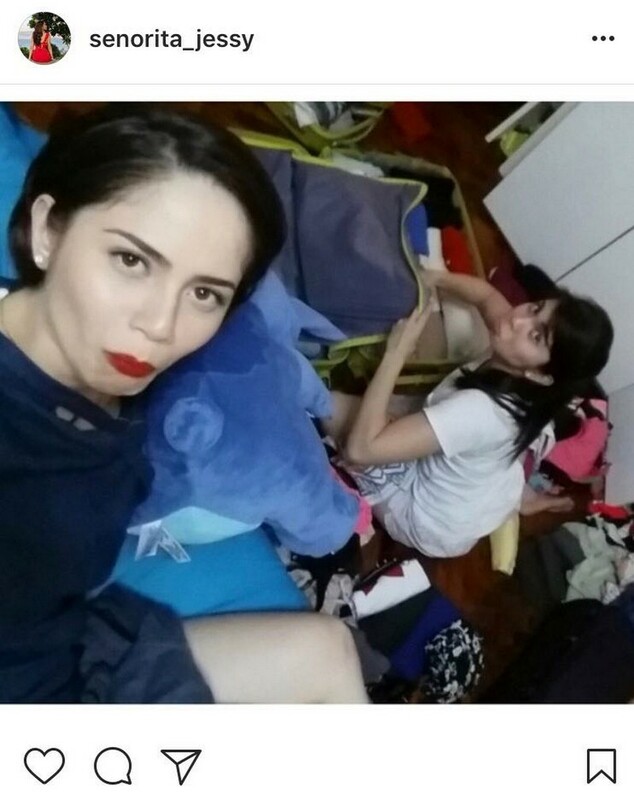 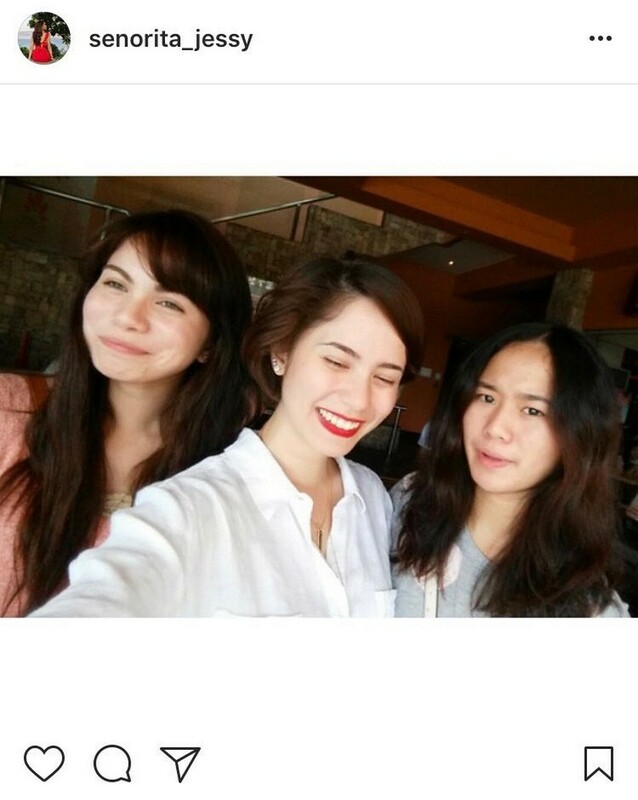 Jessy Mendiola is the second of three siblings. 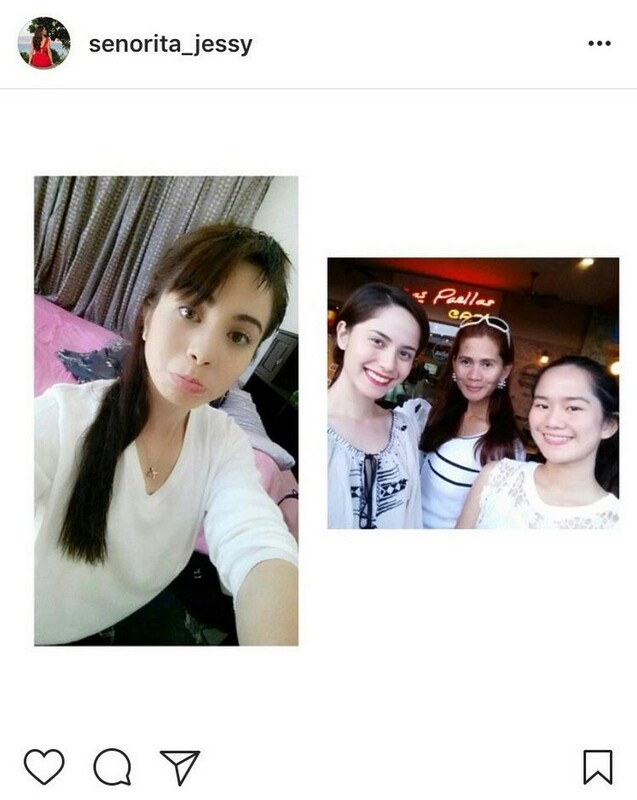 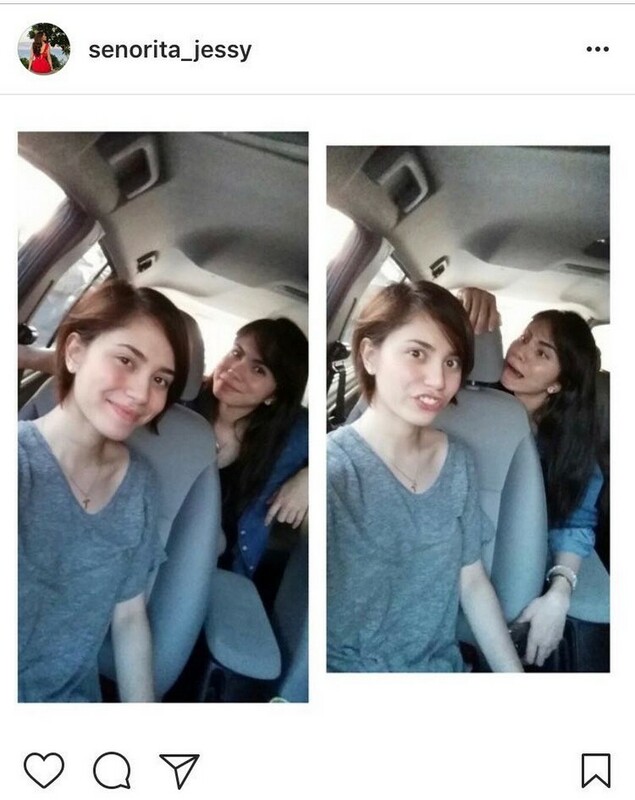 She has an elder sister named Pamela Mendiola and a younger sister named Megan Mendiola. 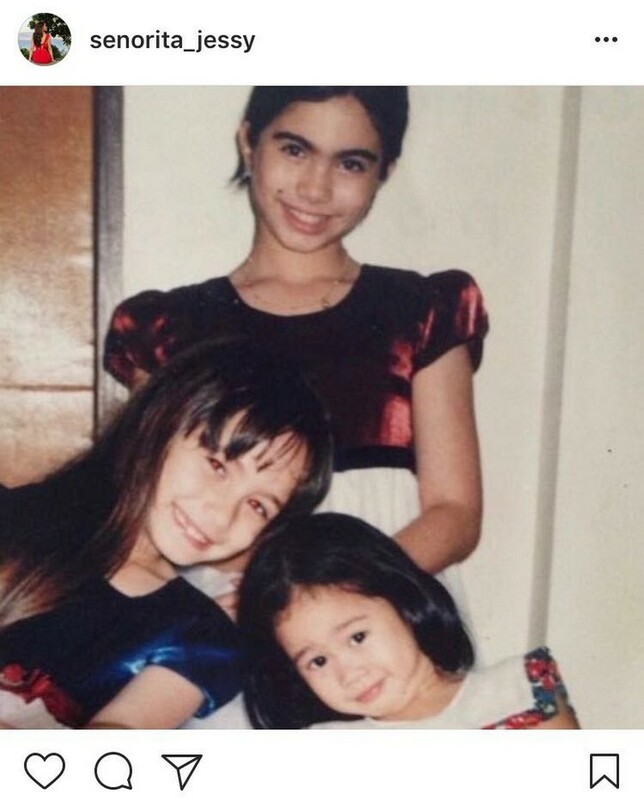 They were born of a Filipino mother and a half Lebanese, half British father. 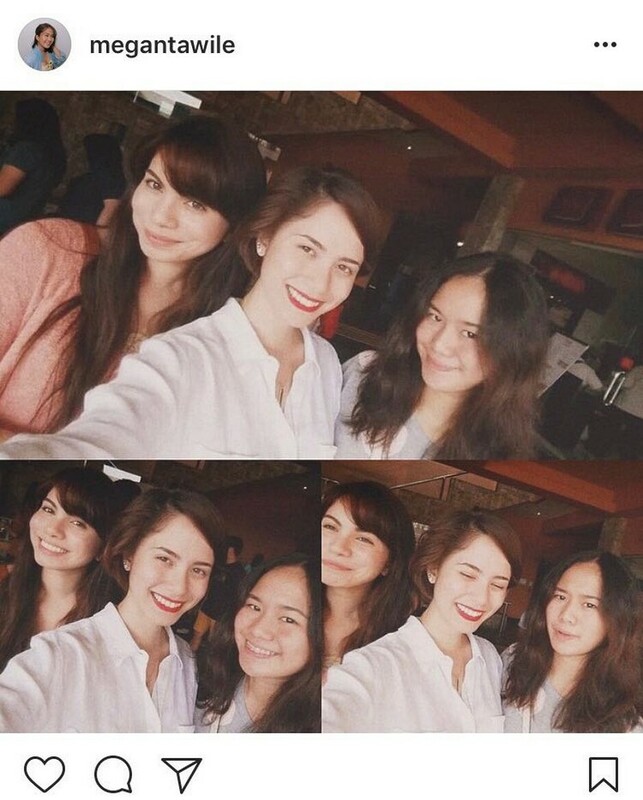 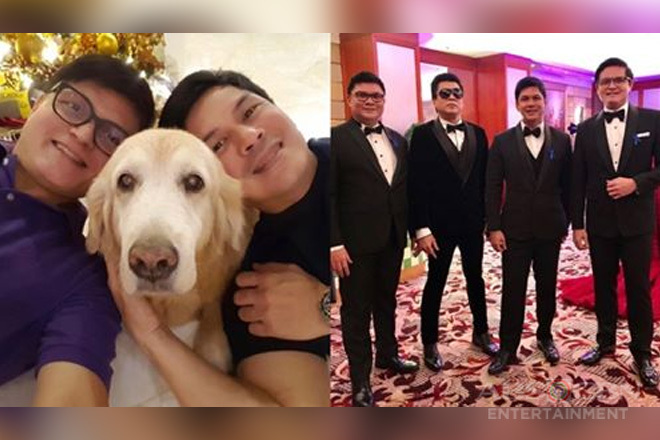 In these photos, we can see how they are equally gorgeous and stunning. 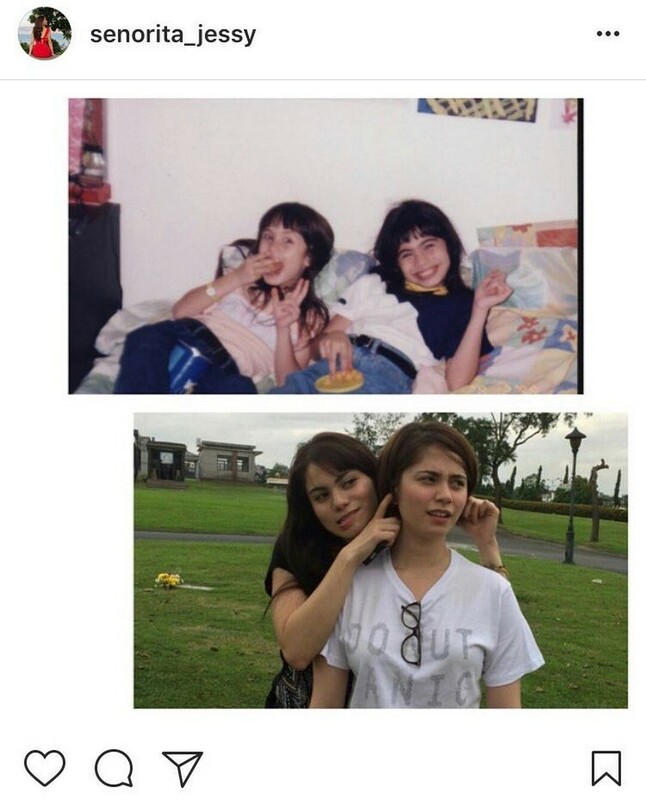 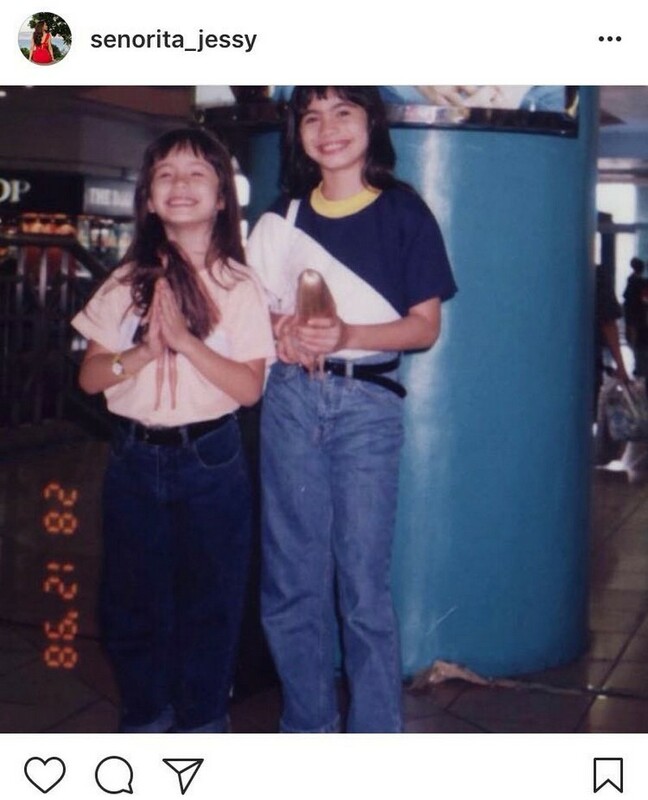 To know more about the Mendiola sisters, here are some of the instances when we had a glimpse of their sisterly bond. 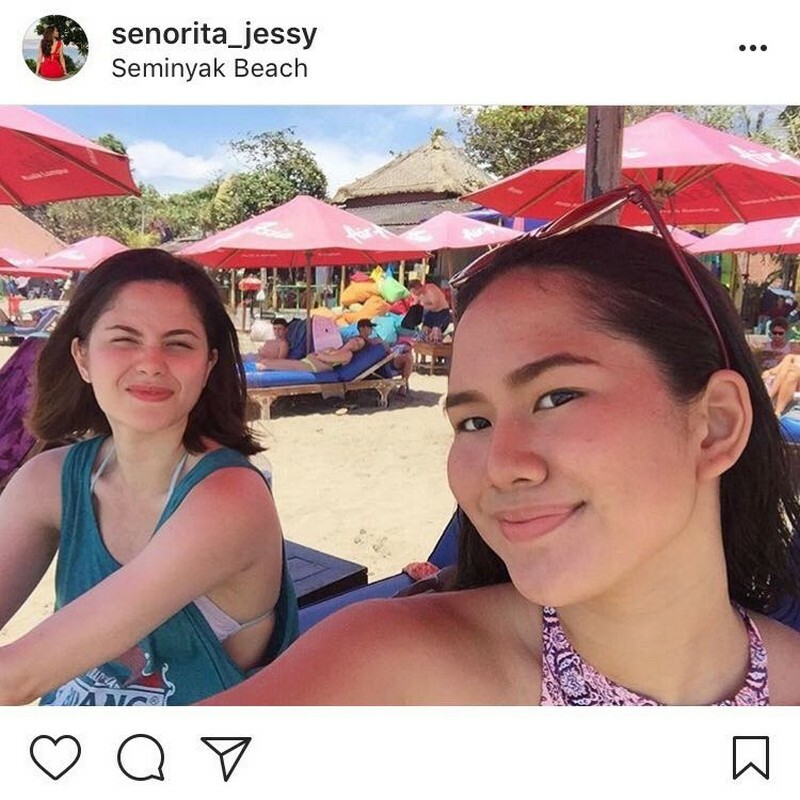 On an episode of Magandang Buhay last August 2017, Megan described her sister Jessy as a super cool and ‘makunsinte’ kind of ate. 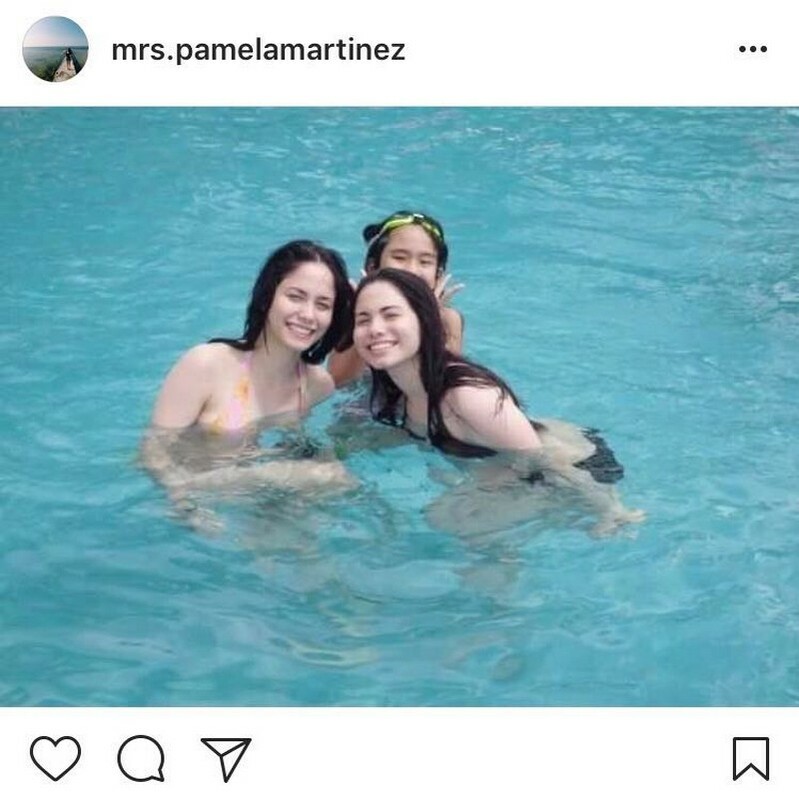 She says that her Ate Pamela is somehow a typical type of an elder sister, maybe the one who is a bit strict and very responsible one. 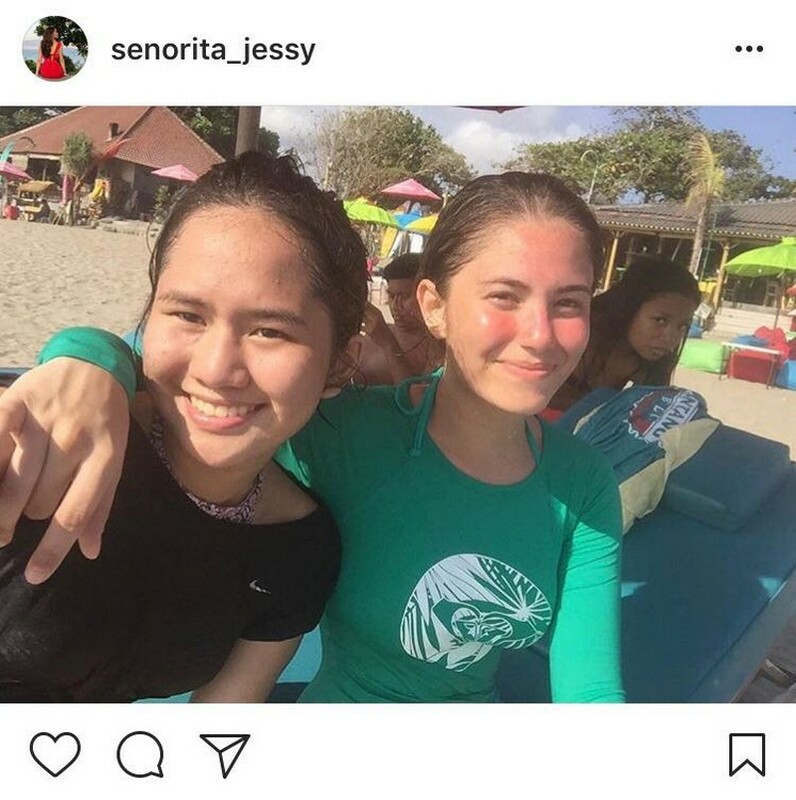 On the other hand, Jessy is good in keeping secrets and a very thoughtful one, the kind of sister who keeps on asking for an update about her siblings. 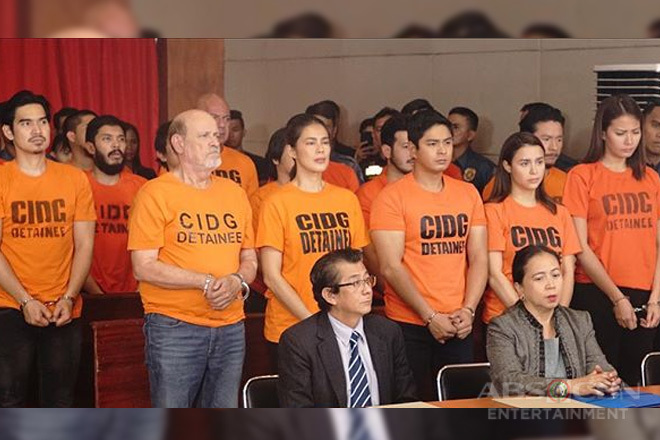 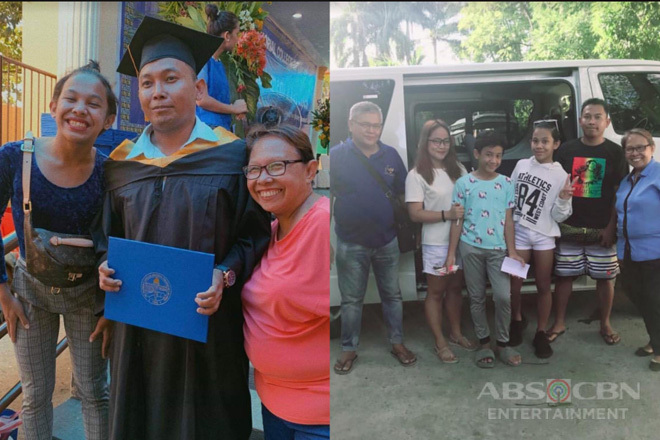 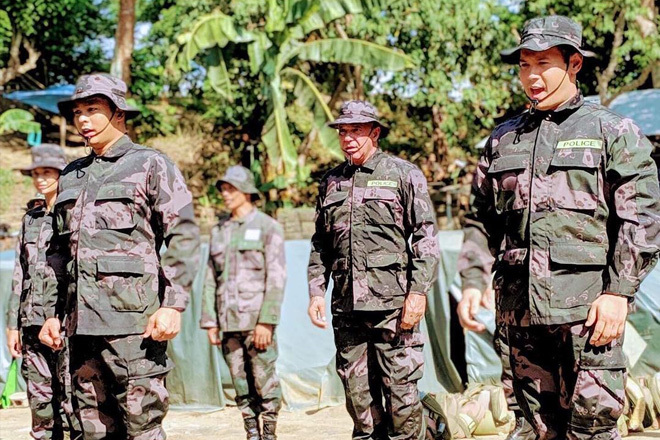 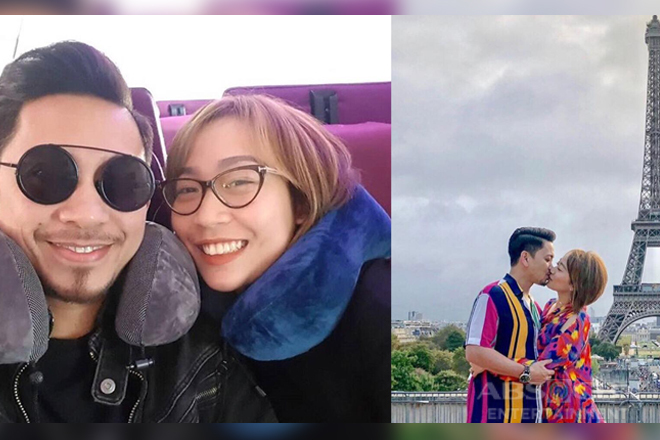 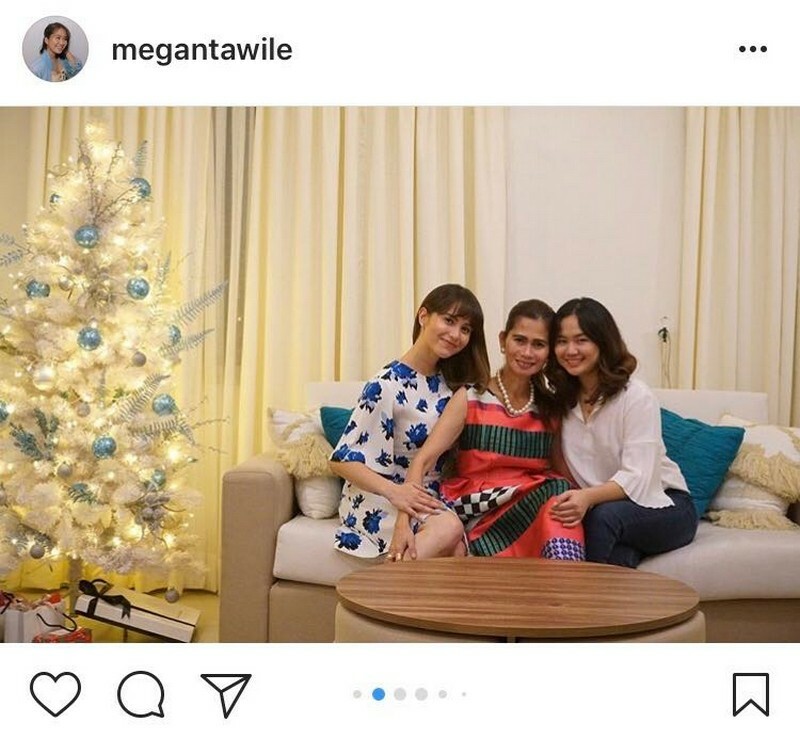 “Si Ate, mabait siya and sa totoo lang, very generous siya and simple lang na tao so kapag naba-bash siya or something, nakaka-hurt din,” Megan said. 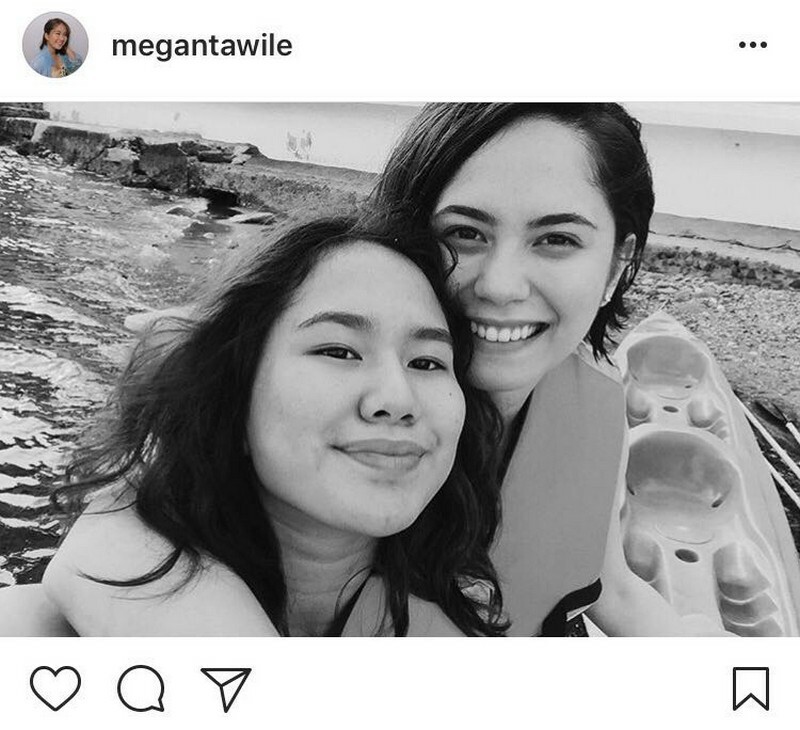 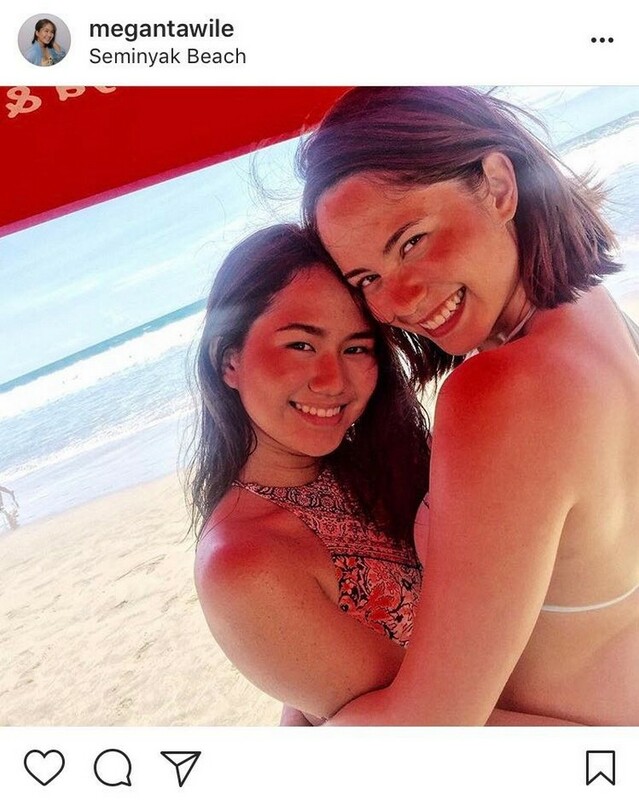 Jessy confirmed Megan’s statement beforehand that she really is a type of a sister who gives so much effort in asking her sisters to have a bonding time together. 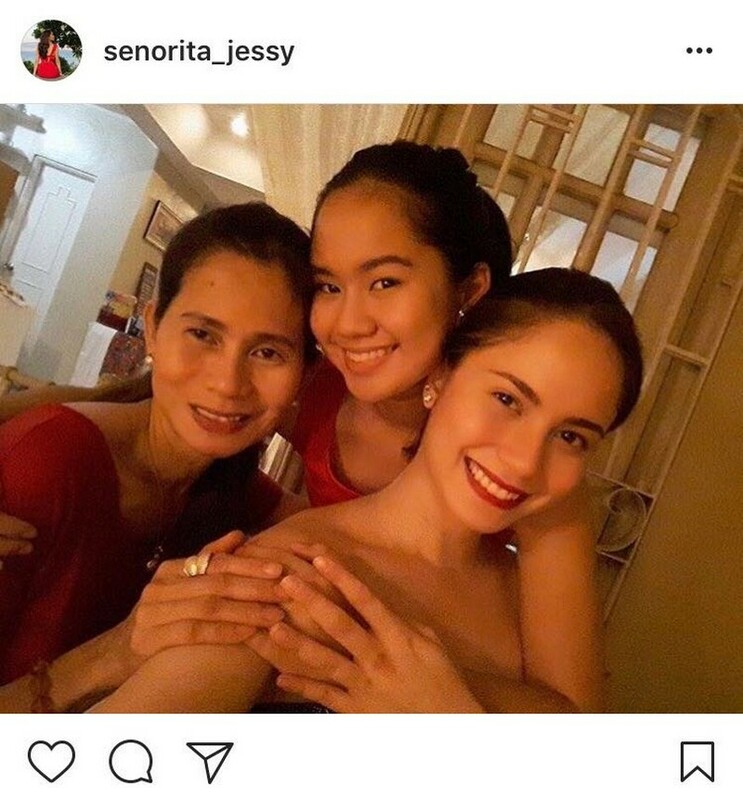 She said that this is because she’s frequently not at home. 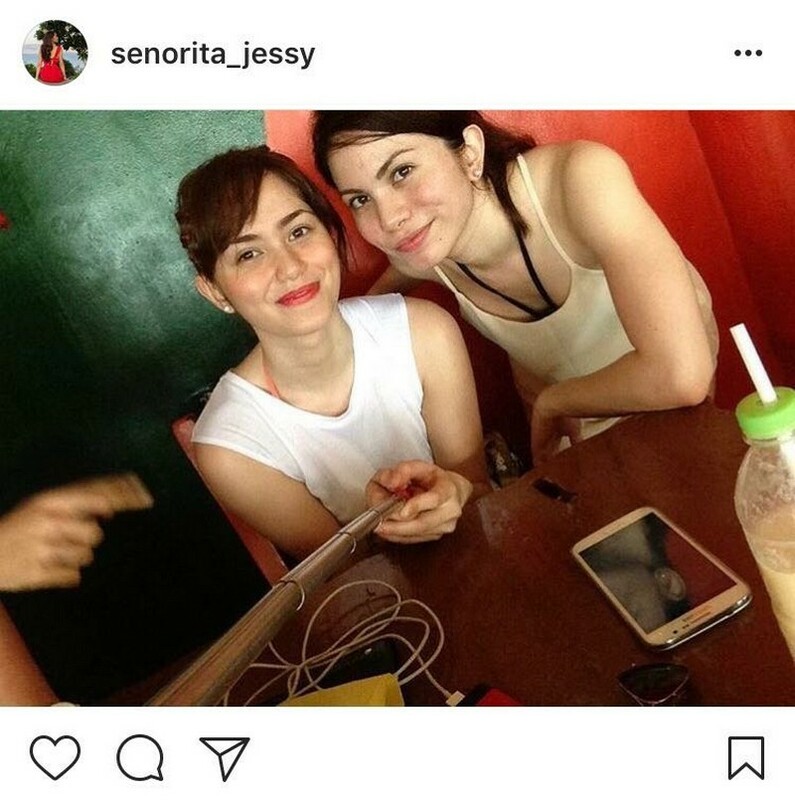 When asked about what it feels to have Jessy as her sister, Megan said that it just feels normal because she only looks at Jessy as the sister she knows and not as a famous artist. 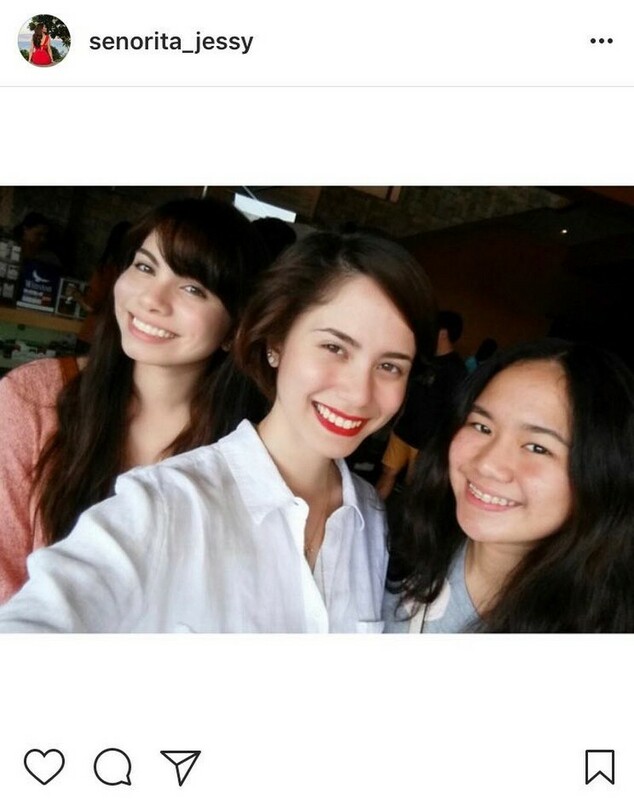 When it comes to Pamela, although she’s a very private person, she actually appeared on a television series last 2014. 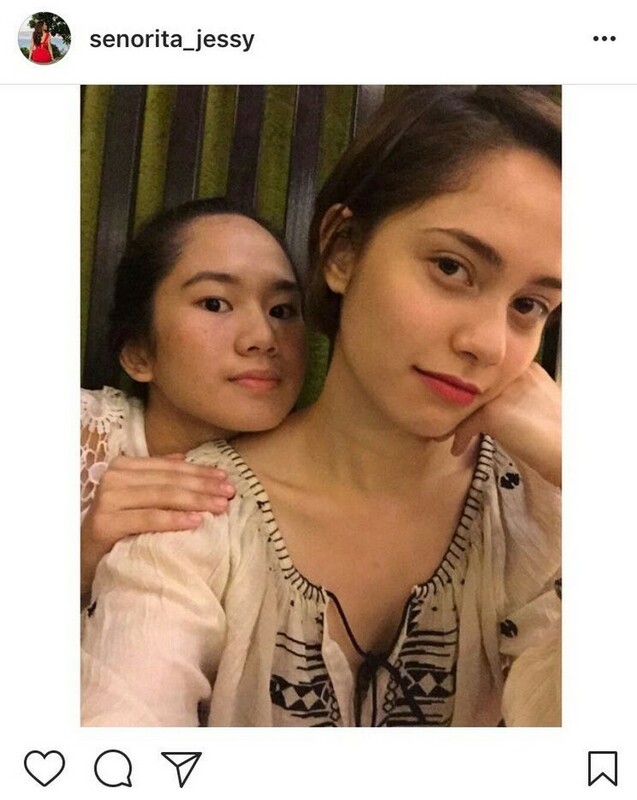 When asked about what it feels to have Jessy as a sister, Pamela answered that she and Jessy are very close. 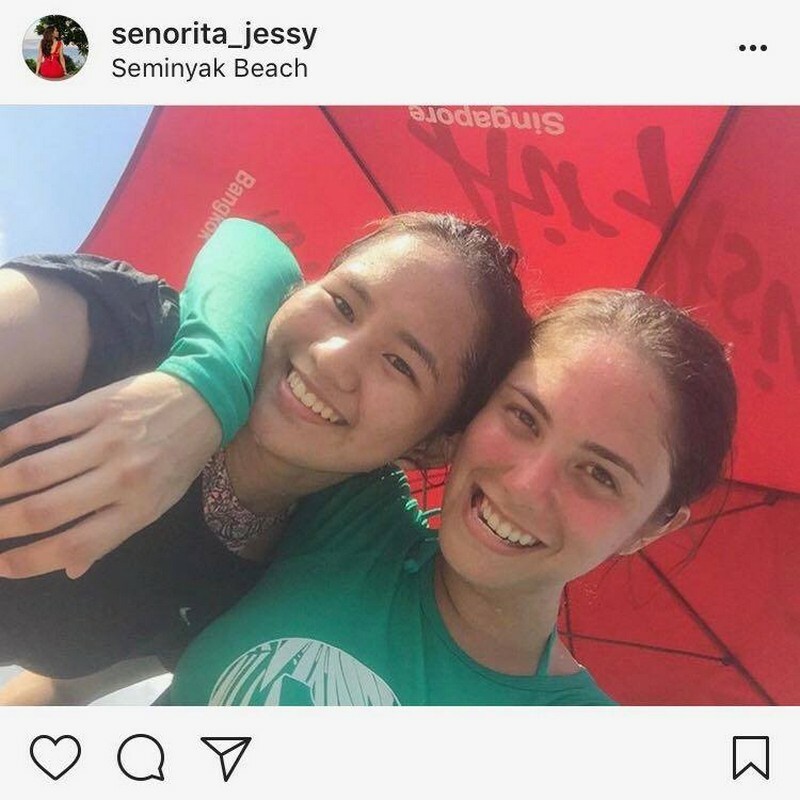 She also said that Jessy is a very kind sister. 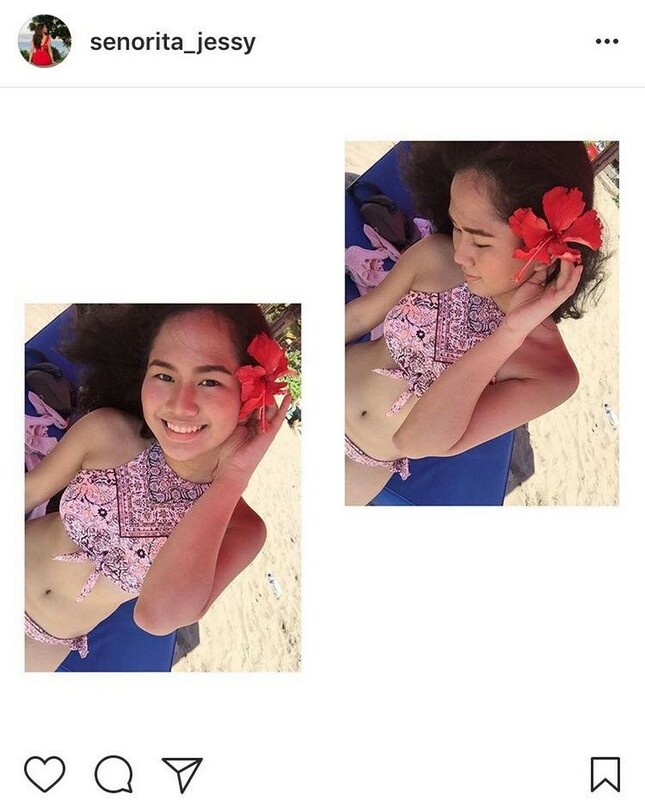 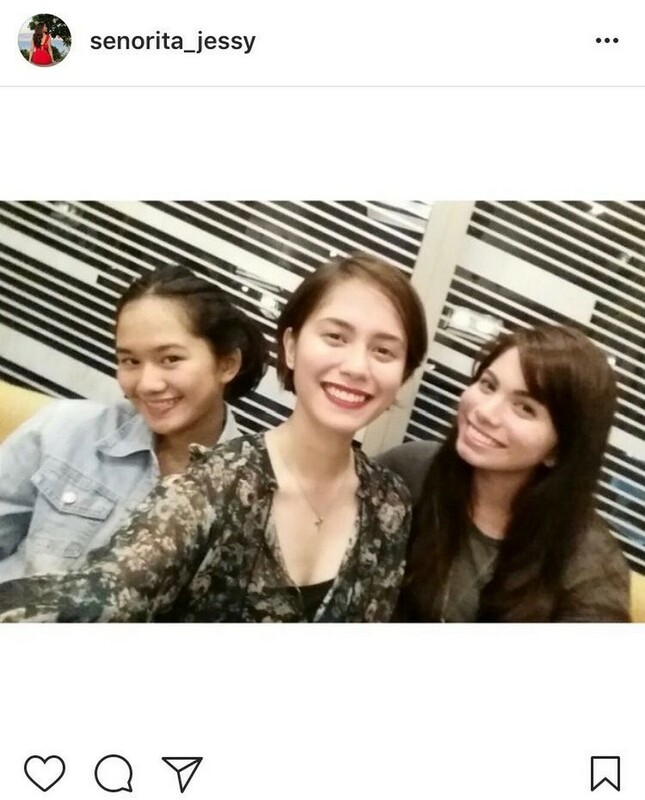 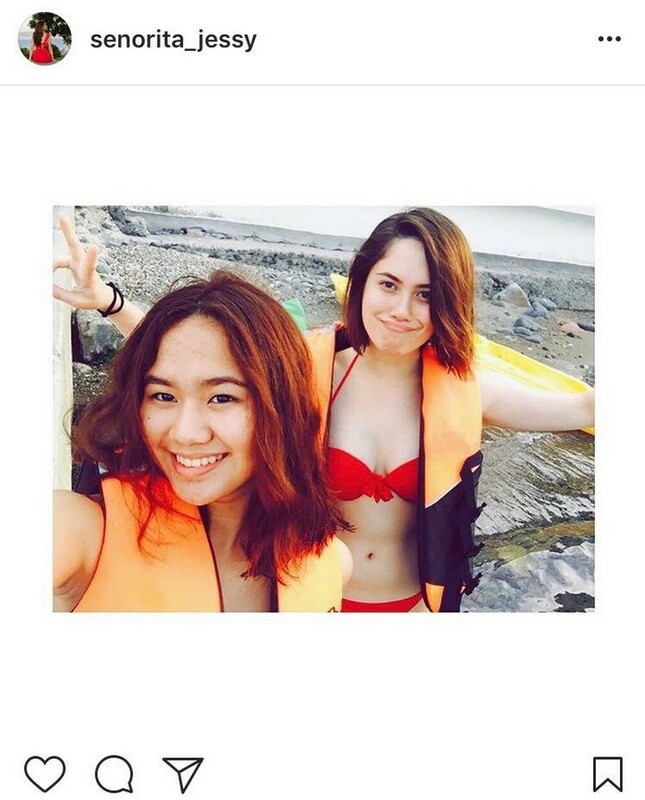 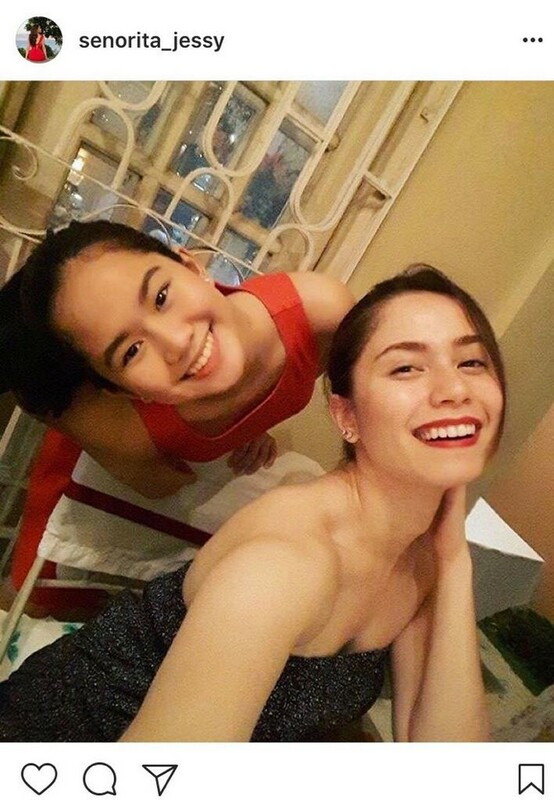 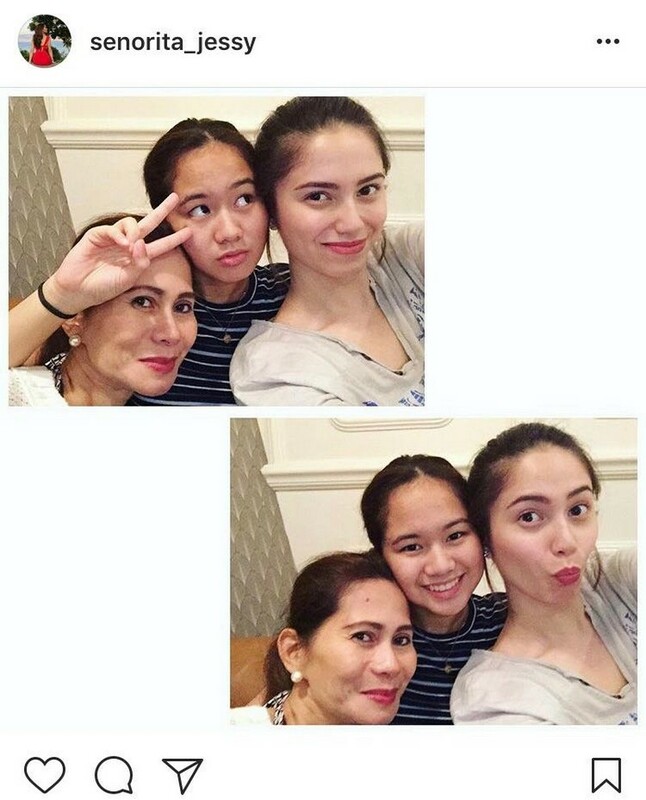 Indeed, the Mendiola sisters are not just gorgeous siblings. 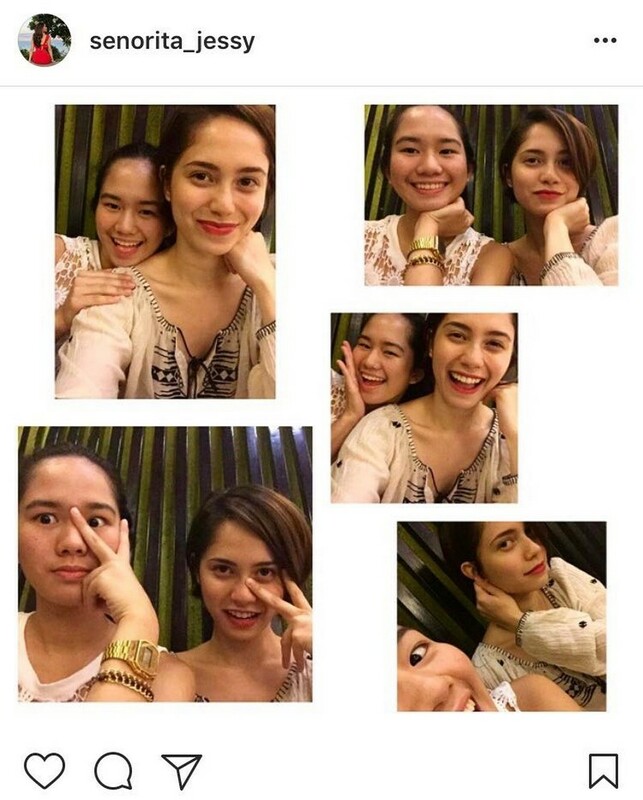 They have a very beautiful bond rooted from a supportive, sisterly love that is truly admirable.